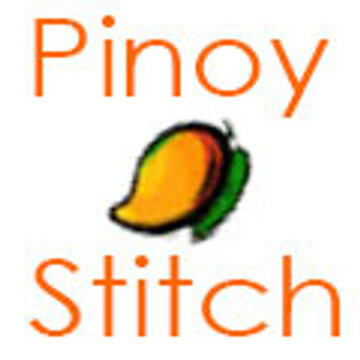 PinoyStitch is a small family owned company that has its humble roots in the Philippines. 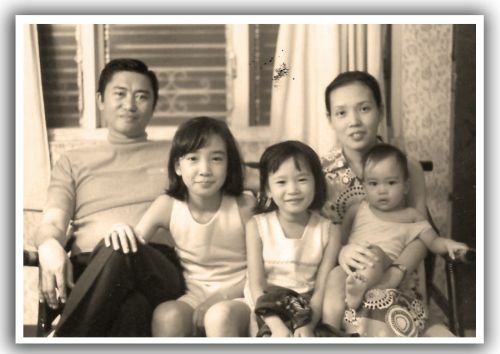 Our family loved everything handmade and creative! Established in 2003, our initial cross stitch pattern offerings were based on art by famous painters. This steadily grew through the years and we added mini cross stitch patterns. We currently offer large cross stitch patterns and mini cross stitch patterns as well as stitching accessories and other fun stuff. We believe handmade should be fun and enjoyable! Please do stay awhile and enjoy browsing through our extensive selections. Who knows, you may find something that sings to your heart and invites you to do a little stitch.